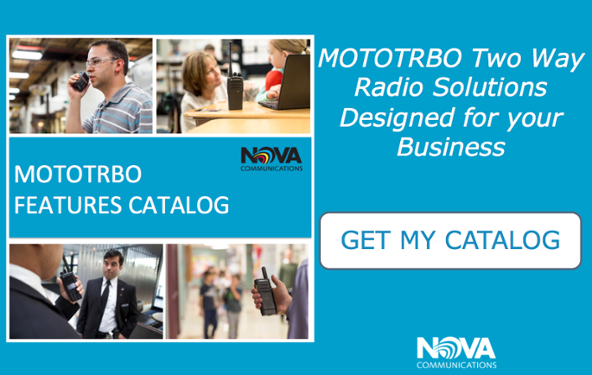 Motorola’s MOTOTRBO™ digital radios were designed for seamless information sharing between users, and come with a wide range of features that aim to increase safety, productivity, and efficiency in business and industrial settings. No matter the size of your organization, MOTOTRBO’s™ enhanced features can be tailored for your specific business communication needs. With efficiency labeled right there in the title, you already know what to expect. With this MOTOTRBO™ feature, users can reduce the size of GPS location update messages, while still increasing the accuracy, capacity, and reliability of solutions provided by the GPS. This way, your team can get a highly reliable and precise GPS location without the added cost. And if you’re looking to increase the speed and efficiency of GPS updates, consider adding the Fast GPS feature into your MOTOTRBO™ system. 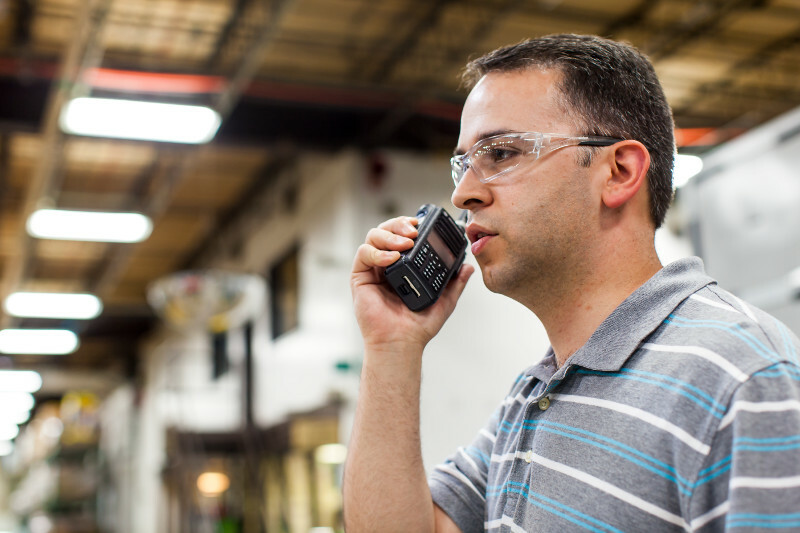 The many audio features on MOTOTRBO™ two way radios give users crystal-clear audio in almost any situation. Intelligent Audio is a receive-only feature that uses the radio’s microphone to measure the level of background noise. When a loud environment is detected, the speaker volume on the radio is automatically increased, and automatically decreased in quiet environments. Other MOTOTRBO™ audio features such as Automatic Gain Control, IMPRES Audio, and Microphone Distortion Control ensure every call can be heard and received at the right volume and without distortion to create a more efficient workflow. While programming radios can be a daunting task, the Radio Management feature is there to help streamline the process, especially for large fleets. By creating “template” codeplugs, users are able to clone radio configurations and program radios for an entire fleet quickly and easily. By adding the Over-the-air Programming feature to your radios, you can update your radio without even touching it. This way, your business operations remain uninterrupted, and users can continue communicating with one another while the radios are being configured. The hospitality industry thrives on providing guests with exceptional service, and without the tools to do so your business could be at risk. With the Hospitality Work Order Ticketing feature, your team can efficiently manage activities and issues within the hotel or resort. Tickets use templates on your radio that have previously been configured, allowing for quick and easy entry and translation, keeping your workers productive, and your guests happy. Whether you work in Construction, Oil & and Gas, Manufacturing, Hospitality, or Emergency Service industries, MOTOTRBO™ has features that allow you to enhance your organization’s safety and keep your team connected when communication is critical. 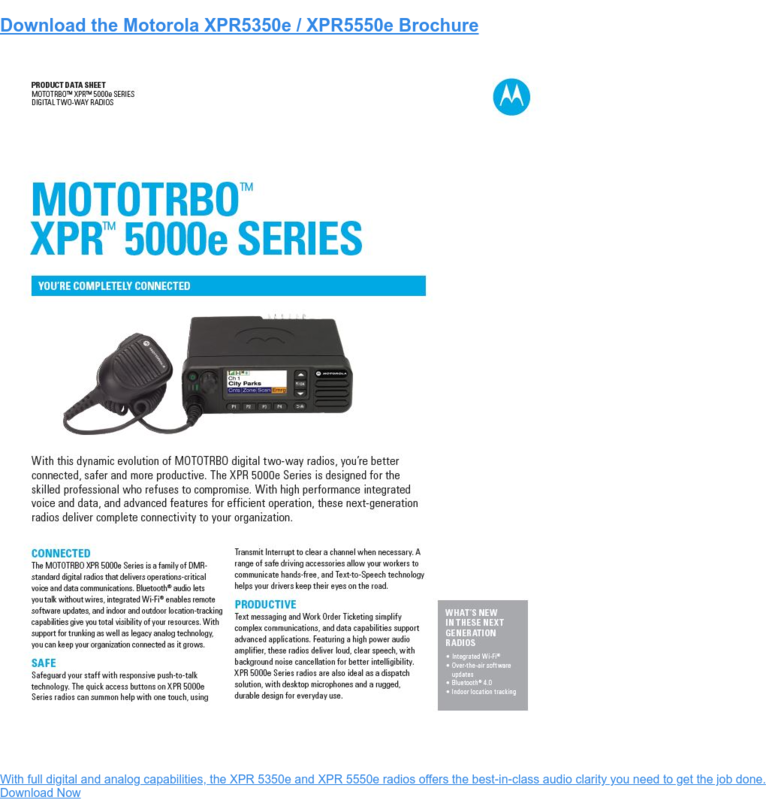 For more information on these and other MOTOTRBO™ features, download our FREE catalog.